Established in 2014, we have an accumulated experience over 11 years of success in the field of Product Launches and Brand Activation. CES has proved to be the most dependable solution providers and a manpower outsourcing agency by surpassing the expectations of our clients. Our services are uniquely made to fulfill your every needs and we fight our way through to make your brand the cream of the crop. 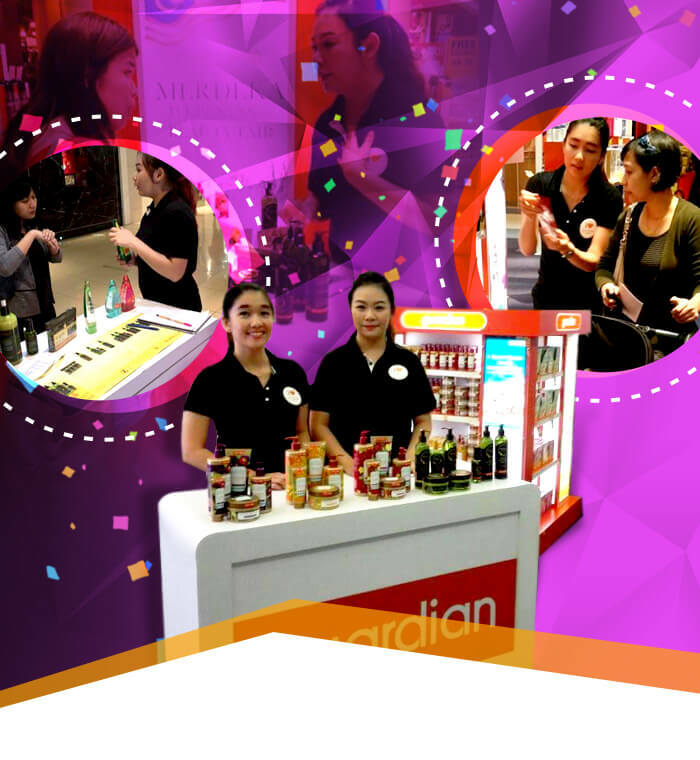 With a high level of expertise in the world of Retail Management, Field Force Outsourcing, Operations Services and Training Services, we pledge to provide you with nothing, but the finest. CES offers a quality service for Product Launches / Activations which makes your brand arise from an idea driven by our vision and beliefs. 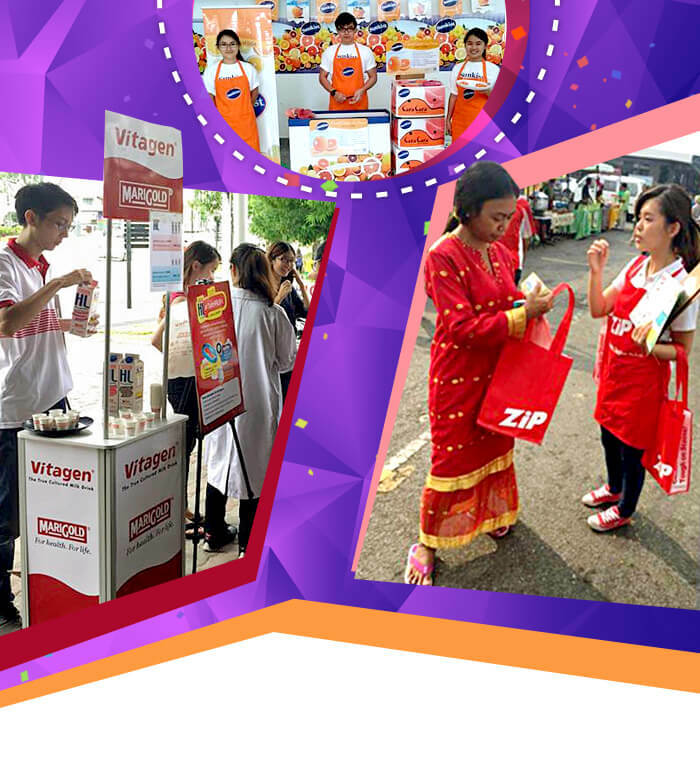 Our brand awareness solution is the phase of the idea which has transformed into a final value generating product for many brands across Malaysia. 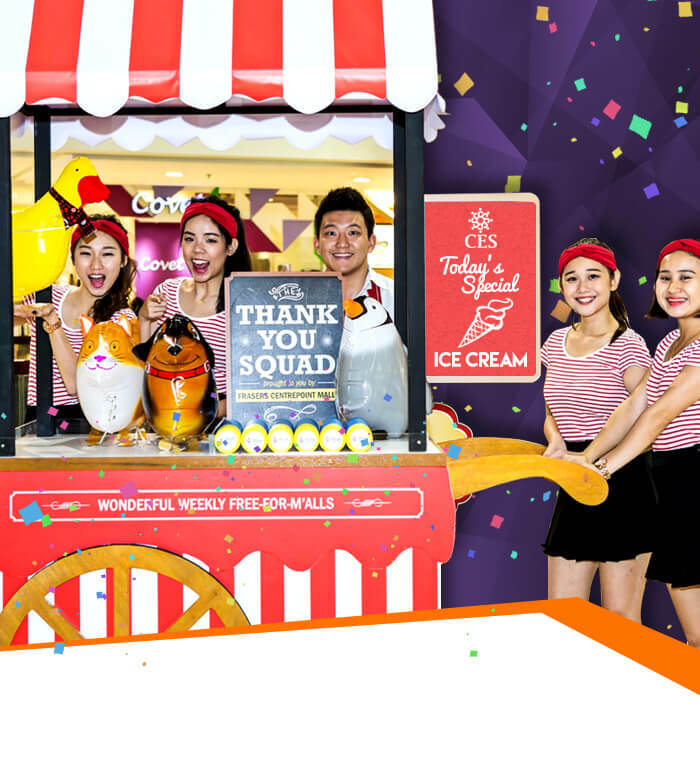 CES is professional and experienced in brand activations and promotions – the art of driving consumer action through brand interaction and experience. 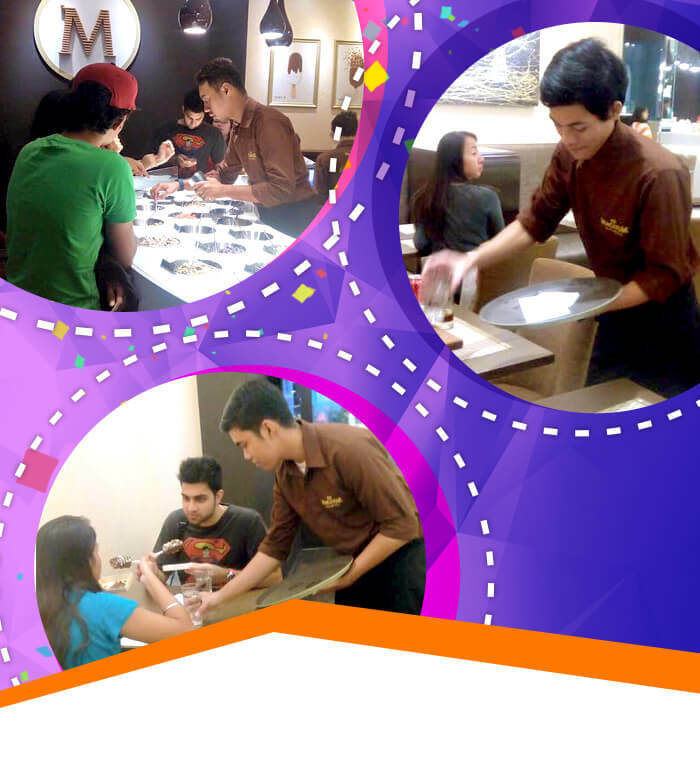 Contribution in the In-Store Sampling service to boost up sales including your daily sales report. Promoting customers brand and service with our energetic team. "Well-satisfied with your services and solutions"
Our team has marked the best impression on consumers. 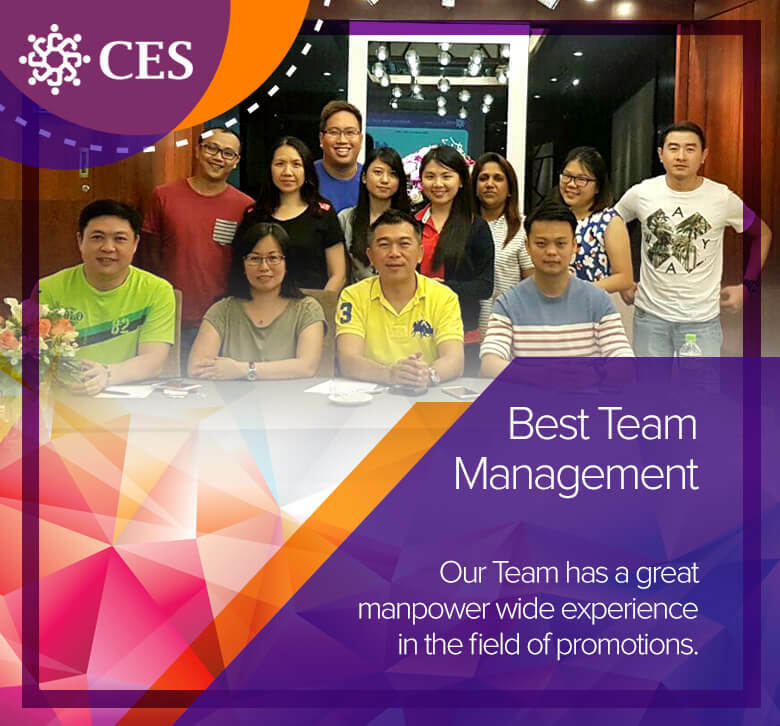 By our strategy of promoting brand and services, CES team has proved to be one of the finest in promotion and brand activation. "Great sales, extremely pleased with the results"
CES provides the best setup and the supreme altered solutions to boost your sales and your product to consumers. Looking for a Brand Awareness Solution?